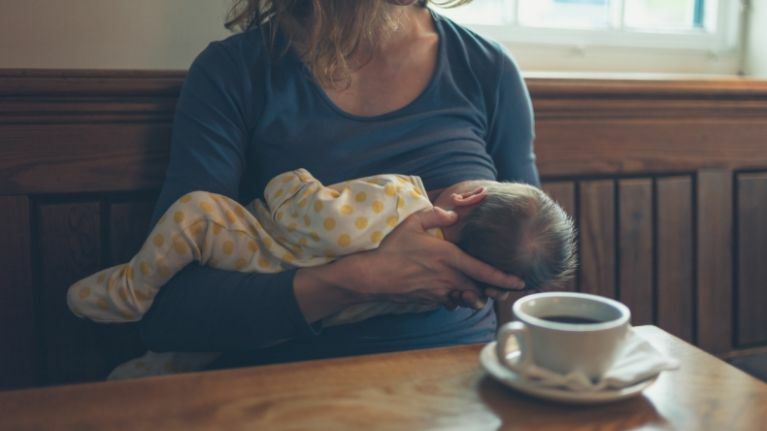 It sounds pretty intense and not something we want to familiarise ourselves with but one breastfeeding expert says it's the way of the future. Before we go any further, it's important to note that some mums want to breastfeed, others don't, others try and find it doesn't suit them. You have to do what's right for you and your baby and that's all that matters. However, if you are breastfeeding or planning to, you might be interested in the expert advice from lactation consultant, Catherine Watson Genna. She is of the opinion that pumping your milk in concentrated intervals encourages your body to compensate, which then produces more milk over time. Speaking to Pop Sugar, this expert said that pumping doesn't have to be spaced out to work, as is the widespread belief and that power pumping can work to your advantage. Instead of regular pumping intervals, she says that a one-hour concentrated period of pumping can prove more beneficial. Jody Segrave Daly, another expert in this particular field, says that if you want to give power pumping a try, you should aim for an hour-long pumping session. Ideally, you'll pump and rest in a pattern of ten-minute intervals and if possible, try to box off an hour in the morning as this is when milk supply is at its strongest. You can do this once before returning to your usual pumping habit to see if it makes any difference for you. It can take up to 48 hours to see the full extent of power pumping with some mums experiencing an increased supply of milk, almost 50 percent in some cases. However, as mentioned above, this choice is different for every mum and only you know what is best for you and your baby.